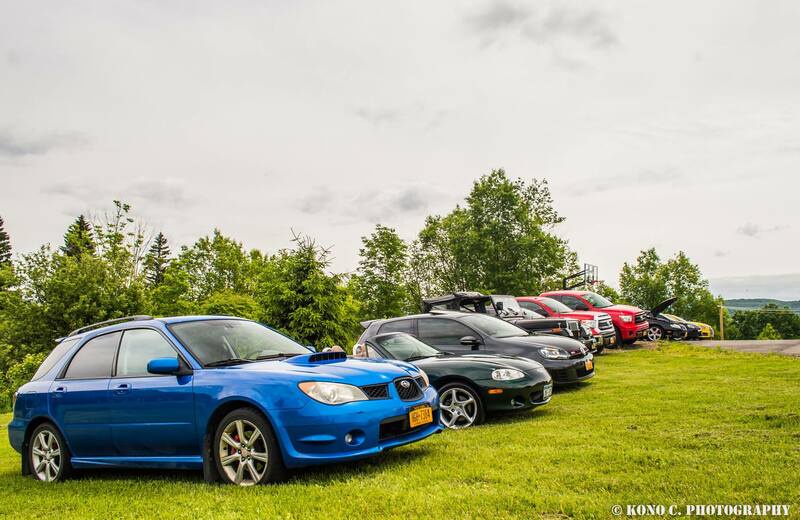 The Upstate New York Car Club (formerly the Ithaca Car Club) is based in Ithaca, NY, and open to all car enthusiasts in the Upstate New York region. 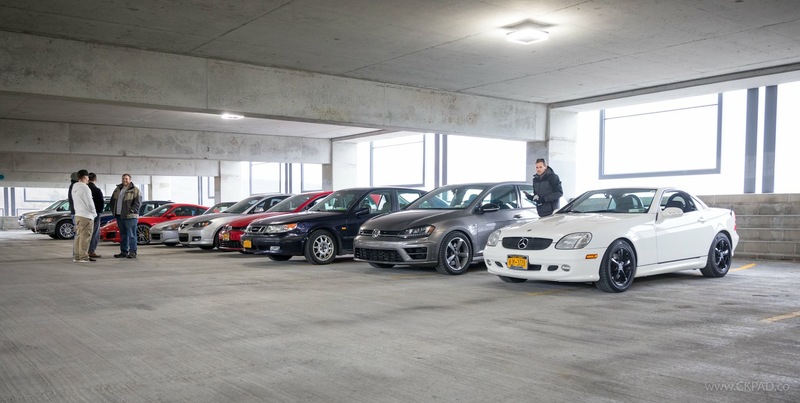 We attend events throughout Upstate NY and the surrounding states, and you don’t need to own a car to be a member. We currently have members from various cities in New York, New Jersey, and Pennsylvania and interact daily. 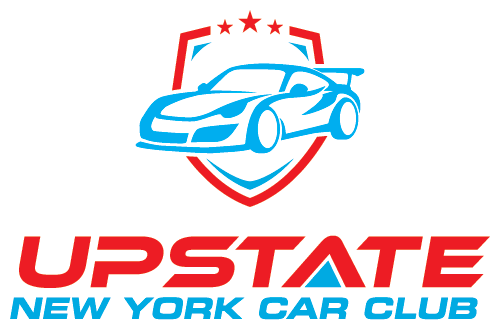 Since our founding in the April 2016, the Upstate New York Car Club has grown to more than 1,190 Likes on our Facebook Page, and the club has more than 56 official members (as of July 29, 2018). Not Sure If You Want to Join Yet? 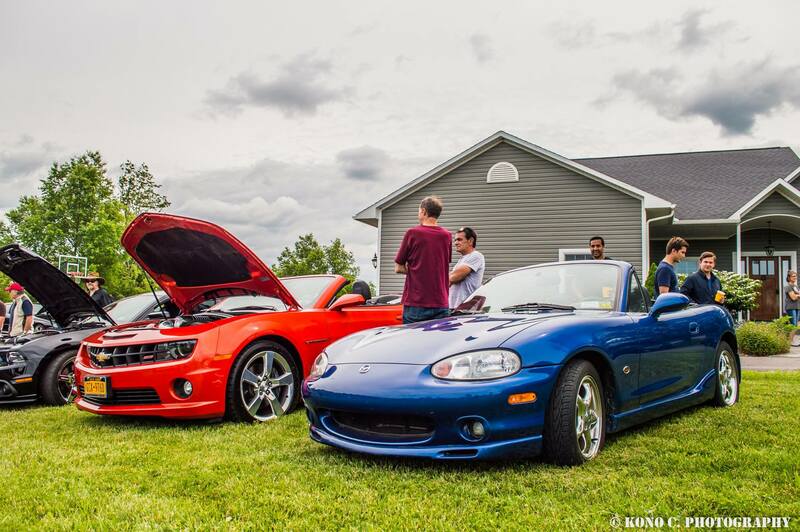 Want to be invited to one of our events to get to know the club members before you decide to join the Upstate New York Car Club? Complete the form below and we’ll keep you updated. 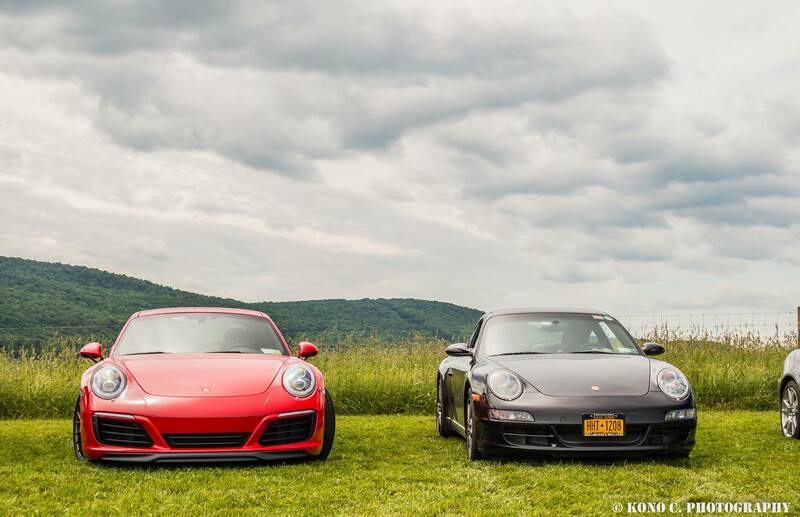 This club has broadened my automotive horizons and opened the door to new friendships and camaraderie. 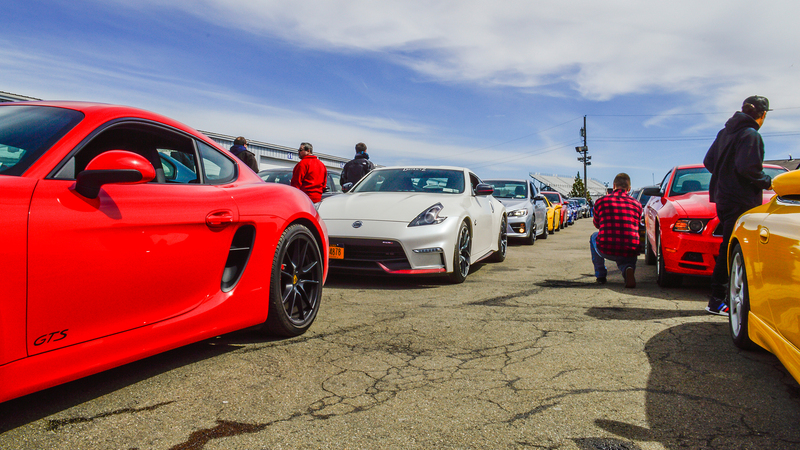 This is also the most humble group of automotive fanatics I have ever met! No hate: appreciate and stick together. 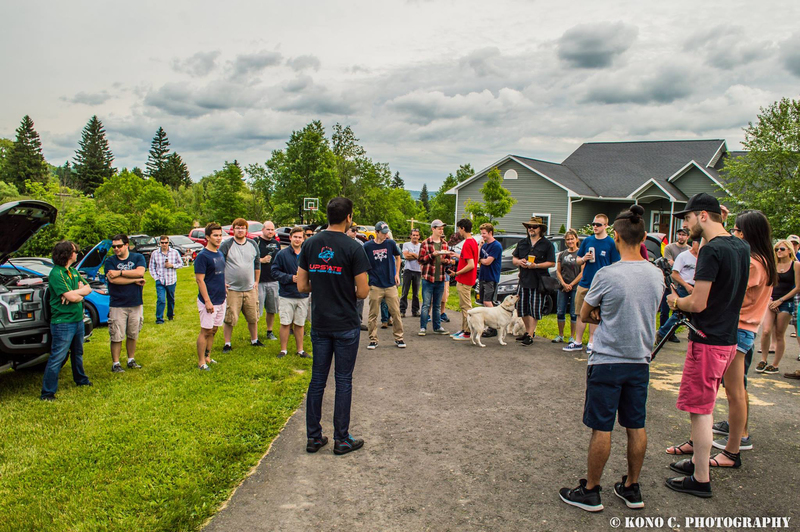 I enjoy the Upstate New York Car Club because everyone is open-minded; there is never any negativity; and we are trying to help each other learn more. Everyone is just so professional! 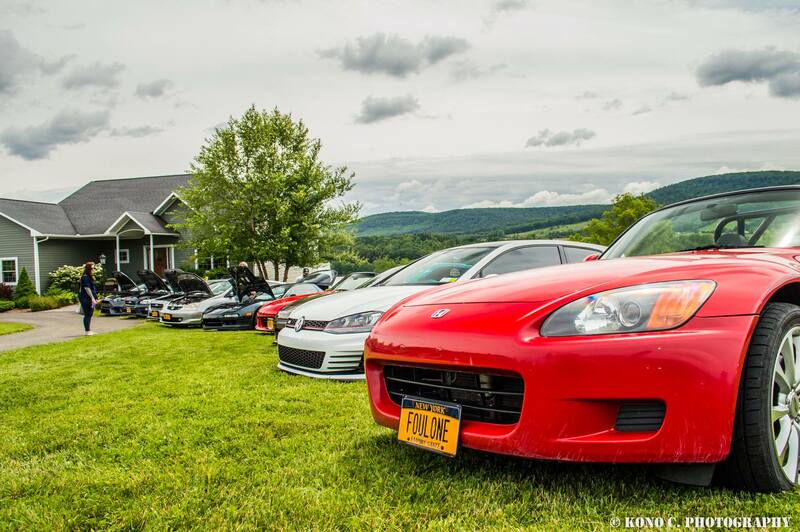 Connect car enthusiasts and clubs throughout the Upstate New York region. 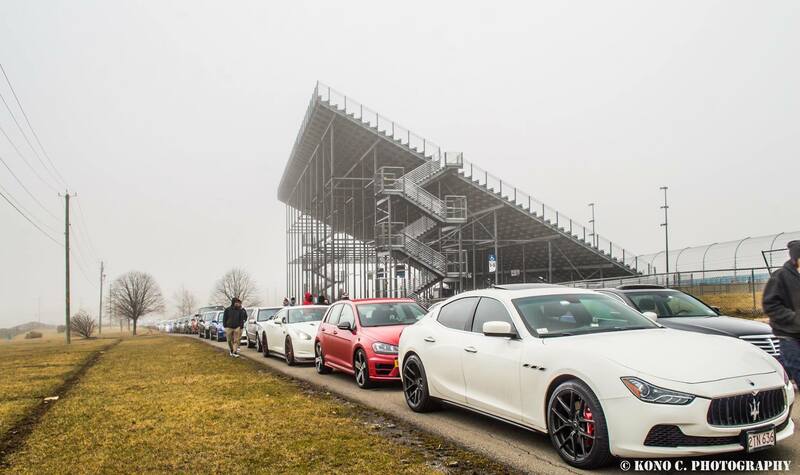 Create a safe space and inclusive environment for automotive fans. 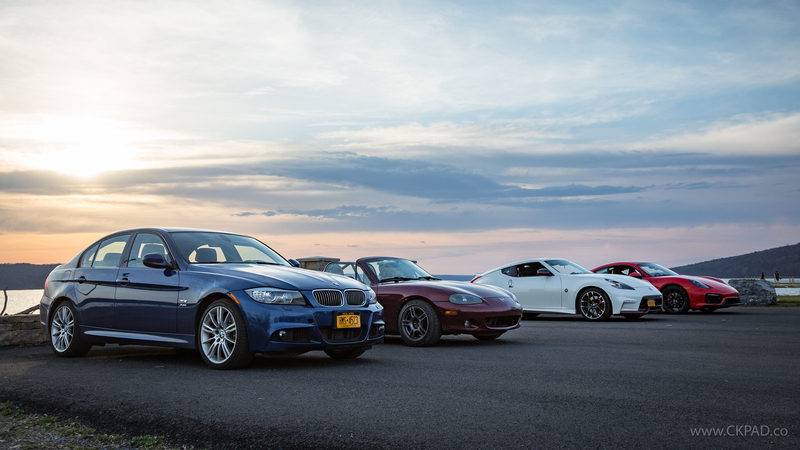 Share information about advancements in automotive technology. 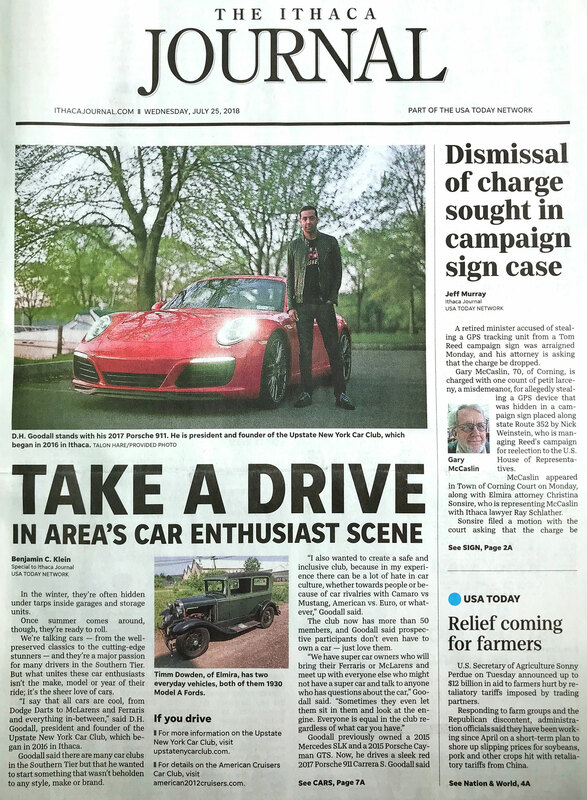 Increase awareness and knowledge about automotive history. Advocate and promote safer and courteous driving practices. * Membership fee does not include cost of the events.